WELCOME! Since starting my Cricut and Crafts Blog, I've become a Stampin' Up Demonstrator, and it seems I'm doing more and more stamping, though I do LOVE my Cricut so much! You can still come and view the kitties as they are always with me, and please leave a comment on a post you particularly find interesting. My favorite quote: "Your imagination is your limitation!" Keep stretching yourself, and you will never be limited! This concludes the entire set! I love the vertical hearts cut on the Love Struck cartridge. I just MUST use them. Every year, we do change them up with decorations, and this year was no different. I really love this tulip stamp set. Happy Spring! 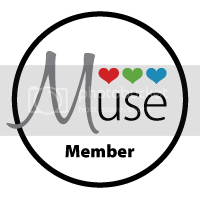 Click HERE to visit my Stampin' Up! Blog with even MORE Stampin' Up content! 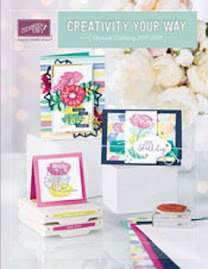 Click here to order stamps, cardstock, punches... EVERYTHING you need to create amazing cards and crafts! 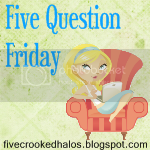 Just For You - My Blog Visitors! He just HAD to see what was making all that noise! He's discovered lately that he LOVES getting his tummy rubbed, and will even beg for it. I Sure Do LOVE the Kitties! Click here to help! While you're there, click along all the top tabs! Lots of great causes! Hank (left) and Sandy (rt) No! They are not "related" - just two lovable, furry kitties. Who follows Cricut and Crafts? Become a follower and see what's new! Branson Regional Stampin' Up Swap Card! Ms. Christy Dillman gave me this award... the link explains more details about this very kind recognition of my/our work! 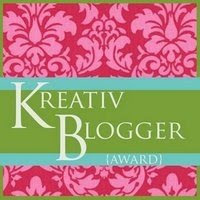 My 3rd Blog Award... from KreatesKards! Thanks to Andi for this one!! Thanks again to Andi for this wonderful award! 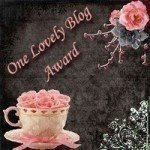 Thanks to Kathy for My Newest Blog Award! Search for Cricut Cuts Here!! Tag, Card, Scrapbook Page Maps! Click the blinkie to get TONS of maps for your projects. 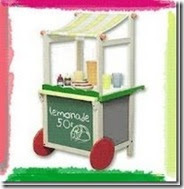 All items on this site are copyright © by Susan V. All artwork is shared for the enjoyment and inspiration of my Blog visitors. Please do not use these creations for design contests, publication submissions, or sale. You are free to use the ideas for personal use, but give me credit for my ideas. I also am as careful as I can be to give credit to the people I am inspired from as well. In each post I either name the person, or give links to their site. Blog linking can be a great thing! I've now gone through 2 hit counters on this blog... and at some point, they've both disappeared! The last time I looked, I had over 18,000 hits. Now, I have 1! What's the deal with the CRAPPY hit counters on some blogs! I know I'm not the only one this has happened to! SO, here I go again, starting over at zero... so PLEASE help and come and visit to make my counter not look so sad. 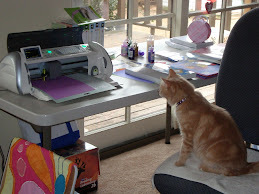 Subscribe To Sue's Cricut and Crafts! She is a trouble maker. She wears pale blue like the sky. She has delicate pale pink wings like a cicada.